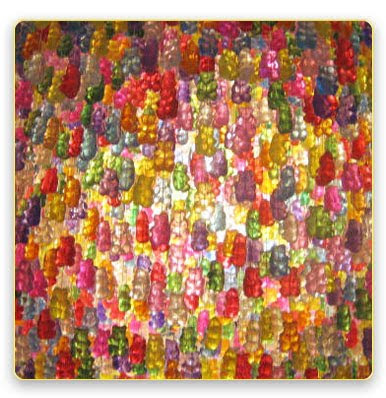 Continuing our love for gummy bears, we present the Gummy Bear Chandelier. Unfortunately, dear readers, the gummy bears in question are made of acrylic and not edible but the chandelier is still pretty darn cool. And check out the store which carries them, Jellio. Combining interior design with childhood fun, they have created quite a few bits of yummy furniture. Sorry guys, I’m really hungry right now so I’ve got this fixation with the food furniture more than the other fun stuff but if you go on the site, you’ll see plenty of iconic pieces of childhood brought back to life in a funky way. Jellio’s key focus is to create interior design that makes you smile and they have certainly done that with the amazing items they’ve created. 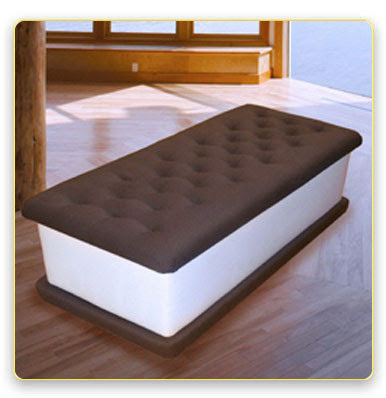 I’m drooling over the Cupcake Seat and would love to pair it with the Ice Cream Bench. 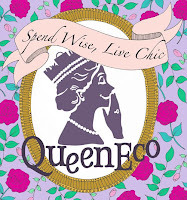 Also, be sure to check out their Custom Projects section. They’ve done some pretty cool stuff such as creating lava lamps for the folks at Google, and Rubik’s Cubes for a PS3 launch. Be prepared though. If you are a Geek like me, you’d covet everything they have on offer yet won’t be able to afford it as their items are pretty pricy. 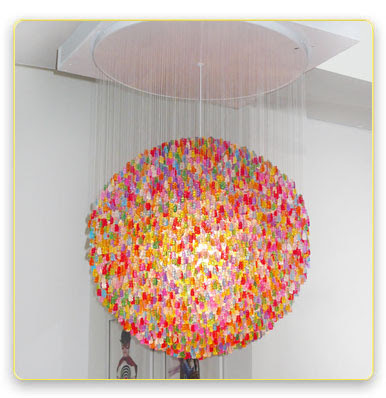 Love the Gummy Bear Chandelier - definitely an interesting concept. 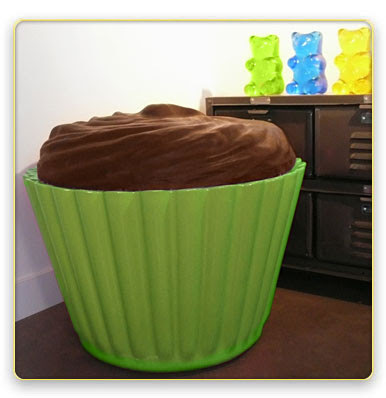 Wonder how the designer preserves the gummy bears! I believe the gummy bears aren't edible. They are just acrylic bears pretending to be real!